In April 2011, God gave me the vision to start a business that would help other individuals reach their health and wellness goals. 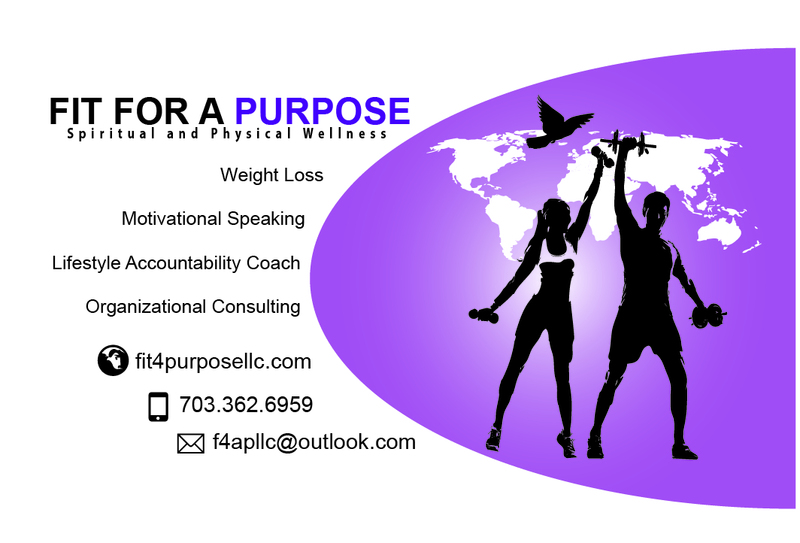 In August 2013, Fit For A Purpose (F.4.A.P), LLC. became a reality. F.4.A.P. 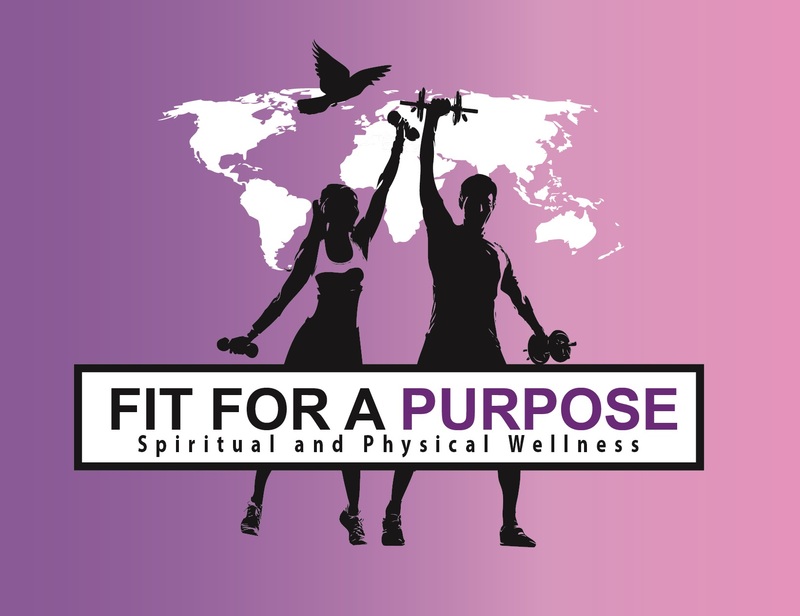 is a spiritual and physical wellness consultation company built on a foundation from Romans 8:28 “And we know that all things work together for good to those who love God, to those who are the called according to His purpose.” I believe we are all called for a purpose and need to be spiritually, physically, mentally, and emotionally fit to carry out our calling. I am writing a book entitled, “Fit For A Purpose: A Spiritual Journey to Physical Weight Loss.” This book will chronicle my journey to losing over 80 lbs. of physical weight and even more spiritual, emotional and physical weight. It is my prayer to launch this book and help change lives through my personal testimony and experience. I need your help to raise $7,000.00 to effectively fund a “Premier package” book launch and purchase marketing materials. No donation is too small! F.4.A.P. also provides consultation to individuals, corporations, churches and other organizations dealing in the areas of spiritual and physical wellness. F.4.A.P. seeks to provide assistance dealing in the following areas; self-improvement, organizational improvement, spiritual and physical wellness, inspiration, encouragement, and motivation. Thank you in advance for your contribution and please share with others. May God continue to bless you and keep you! My name is Nicole Ellis and many of you know me as a poet and a blogger. God has blessed me with Sunshine’s Reflections blog and in August 2013 I became a business owner for Fit For A Purpose, LLC. 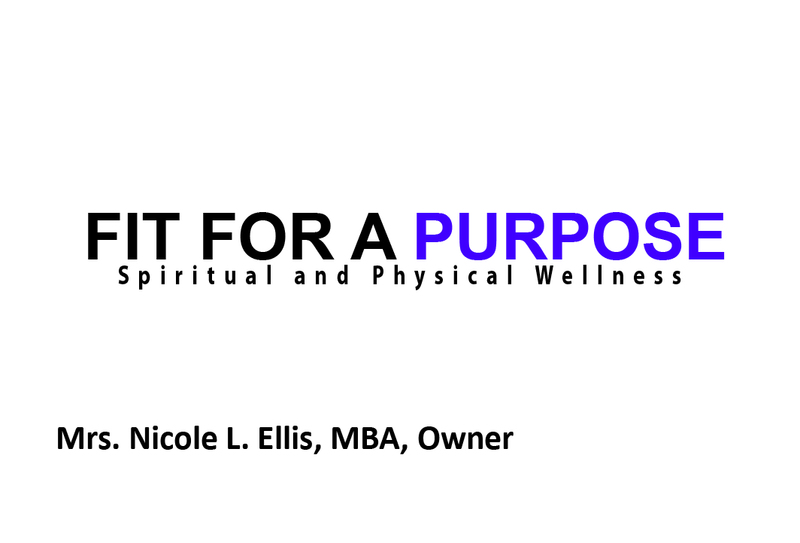 What is Fit For A Purpose, LLC. (F.4.A.P)? A spiritual and physical wellness consultation company. We believe we are all called for a purpose and need to be spiritually, physically, mentally, and emotionally fit to carry out our calling. F.4.A.P. provides consultation to individuals, corporations, churches and other organizations dealing in the areas of spiritual and physical wellness. F.4.A.P. seeks to provide assistance dealing in the following areas; self-improvement, organizational improvement, spiritual and physical wellness, inspiration, encouragement, and motivation. What is the foundation of the company? BOOK COMING 2014! 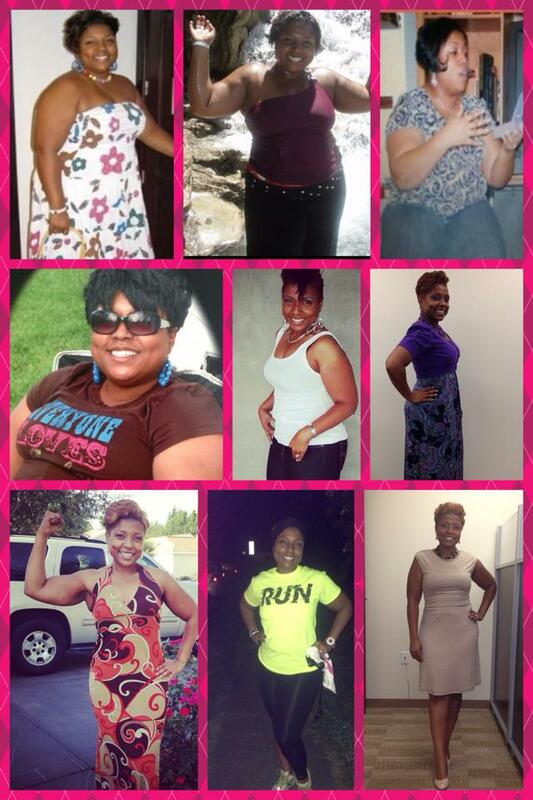 Fit For A Purpose; A Spiritual Journey to Physical Weight Loss. 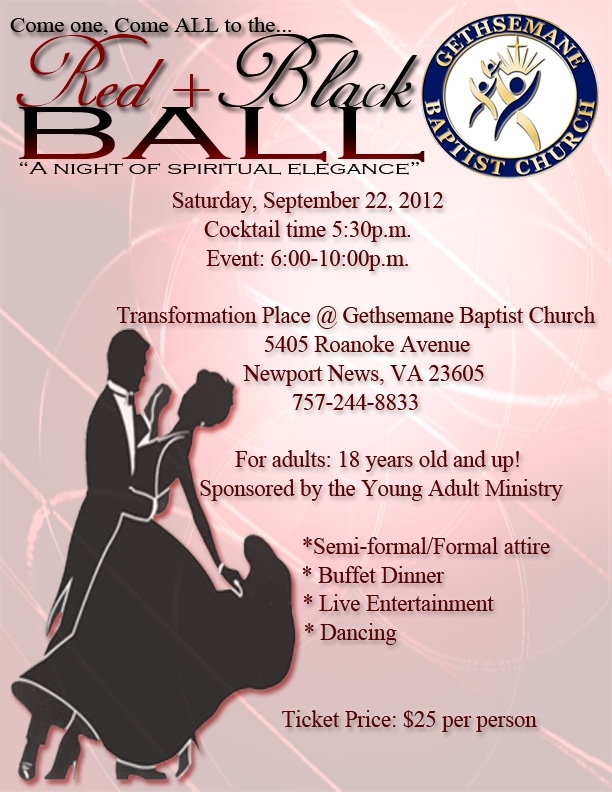 Topics to include: Weight loss journey, spiritual growth, self-improvement, etc. 90-day online consultation packages available. Next session begins: Monday, May 12, 2014. Visit the website and leave a message on the “Contact Page” to schedule a FREE information session. God bless! Greater is Coming! Today I will be spotlighting a young entrepreneur who is doing phenomenal things. I had the pleasure of meeting Ashli McLean in grad school and I am so proud of all of her accomplishments. Please pay close attention to this young lady because she will definitely be a woman of change. 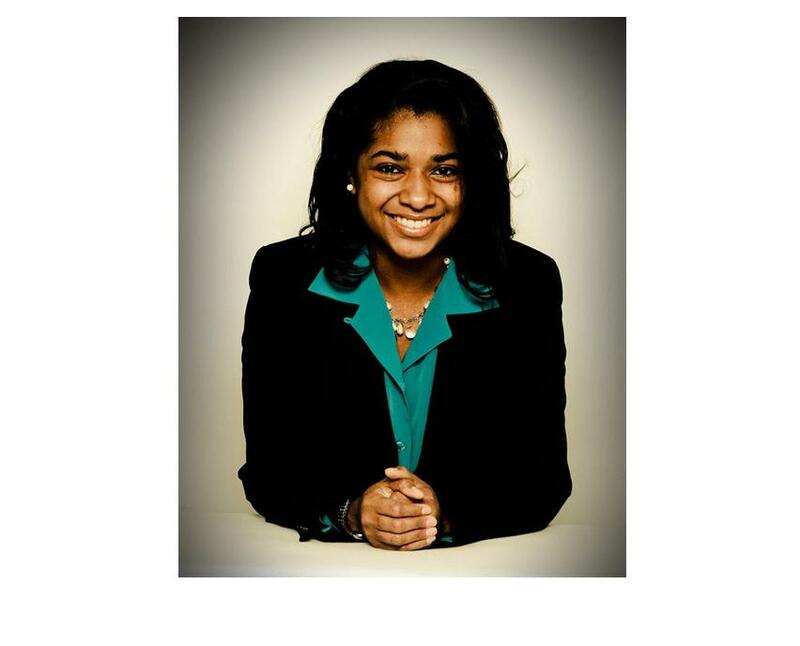 Ashli McLean is CEO of Harvest Life Enterprises and Author of “$100,000 and Counting: A Faith-Based Guide to Winning College Scholarships”. Having graduated from Hampton University in May 2010 with her B.S. in Business Administration and in May 2011 with her MBA, Ashli worked in the financial services industry before branching out to start her own business: Harvest Life Enterprises. She currently resides in Atlanta, Georgia. 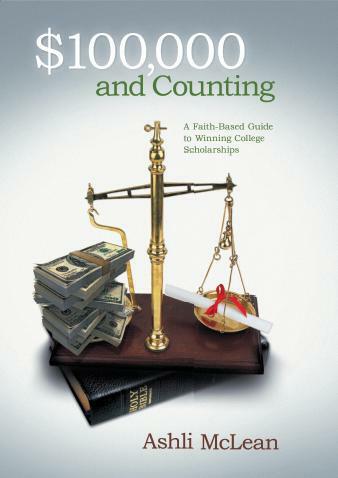 “$100,000 & Counting” is a faith-based guide to winning college scholarships, detailing Ashli McLean’s experience of receiving over $100,000 in scholarships for her college education. The book is an eclectic mix of academic advice, scriptural references, self-help principles, and personal testimony. With conversational writing, the book provides a wealth of information on college planning while remaining a Christian inspirational. Infused with counsel from college and scholarship professionals, it incorporates Ashli McLean’s faith in trusting God to meet her need of securing non-debt funding for college. The guide walks readers through the ins and outs of scholarships and presents expert advice Ashli leveraged to win money for college. Having a special focus on minority students, “$100,000 & Counting” shares the resources and instruction regarding the college application and scholarships processes that many minorities feel disadvantaged in accessing. The book also includes a special guide for parents! 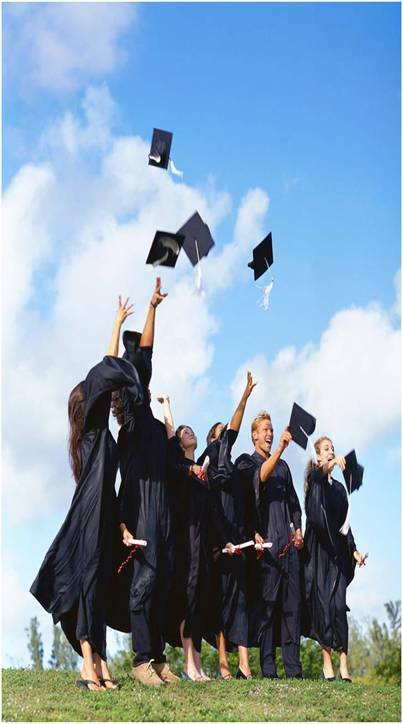 “$100,000 and Counting” is an invaluable asset for parents and students seeking guidance on how to receive scholarships in a society where college costs are increasing significantly each year. 4. What advice would you give young people who desire to be an entrepreneur? 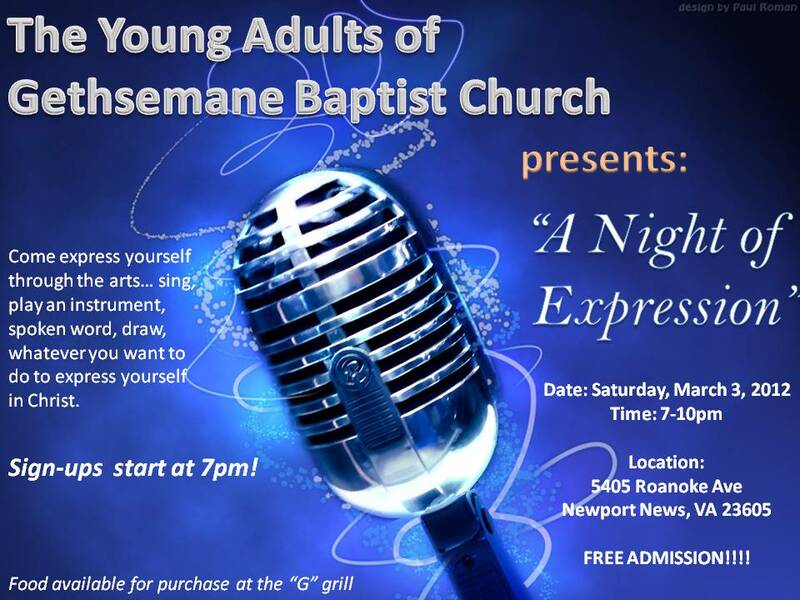 I would encourage young people desiring to become entrepreneurs to first and foremost take the vision to God! I believe God gives us inspiration and entrepreneurial visions, so dedicate those entrepreneurial visions back to God: pray over them, proclaim that the business will glorify God above all else, ask Him to guide you in managing the business, and ask Him to close the wrong doors and to open the right doors. I would also encourage hopeful entrepreneurs to not have short-term vision. There is no such thing as instant success that lasts long-term. So put yourself in a financial position to be able to fund the business while maintaining your lifestyle in the event that the business isn’t prosperous in the first year or two (which is normal). You may need to keep your current job until your own business allows you to move into it full-time. 5. Where can people go to purchase your book? “$100,000 and Counting” can be purchased online at www.100kdollarsandcounting.blogspot.com. The website also houses a wealth of resources on scholarships and college planning, news and upcoming events, scholarship listings, and more! Please share this with everyone you know! Ashli McLean is a great wealth of knowledge! If you have children-please purchase this book!!! I have my copy! God bless! If you have questions, send me a message at niklellis@live.com. 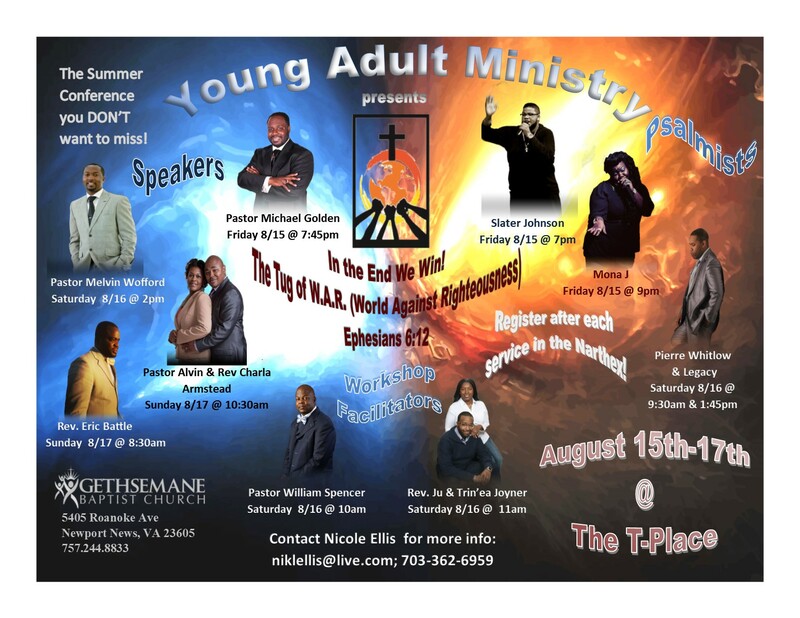 Young Adults doing BIG THINGS!!! Good afternoon! Happy Wednesday to you all! I pray your day is going well. I love it when people are doing great things for others. I think that the media shares enough negative things in the world that I wanted to take a moment to highlight some people who are doing positive things. This month I would like to spotlight a phenomenal Christian duo. This young adult husband and wife team are doing it big in the community. Allow me to introduce to you Daryl and Jaryn Crosby the founders of My Life My Legacy, Inc.
Daryl and Jaryn are a beautiful young couple with two precious daughters. They both have backgrounds in Music education. They both have their masters and are working towards their doctorates. They are highly educated and qualified to share the dream and hope of education to the leaders of tomorrow. They are close friends of the family and I am so thrilled to see how God is using them in the community. youth and prepare them for the future. 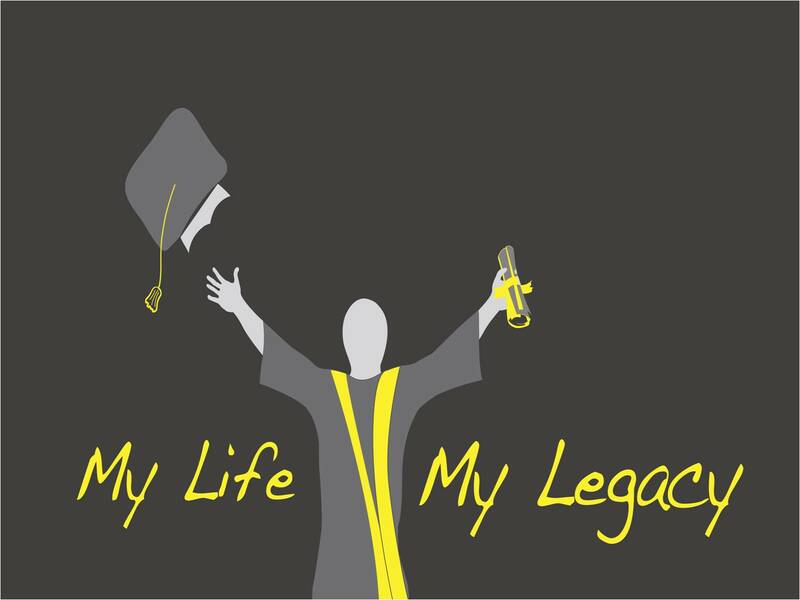 MY LIFE MY LEGACY, Inc. provides programs and services that are designed to teach youth how to properly prepare for a correct course of action, in seeking their college education. 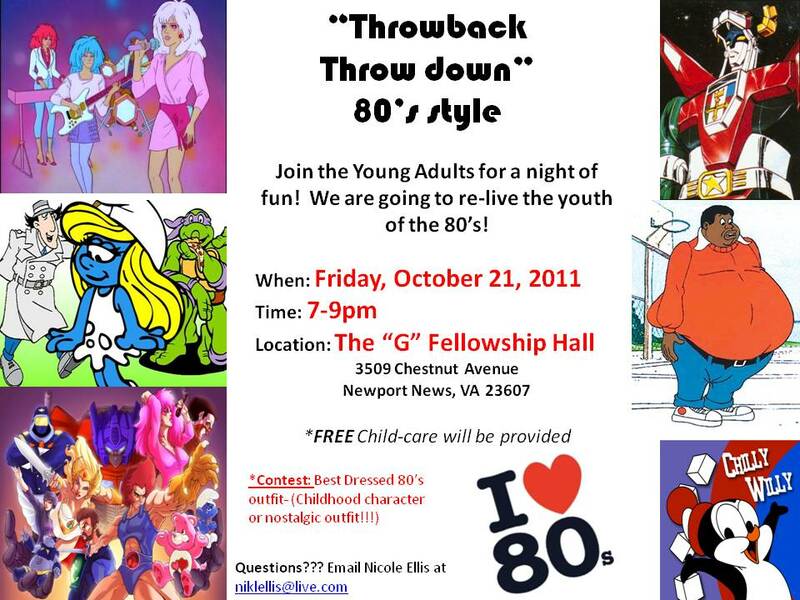 If you have high schoolers in the Hampton area, I encourage you to get in touch with My Life My Legacy, Inc. They are bridging the gap between children, parents, and the road to college. Planning for college can be overwhelming and these lovely people are helping to educate our youth and their parents so that college can become a real option to them. It’s refreshing to see young people doing positive things. Share this with everyone that you know. Find out how you can support this positive effort.